Car Costs: Can You Afford Them? At the end of March 2017, there were 37.5 million vehicles registered for use on the roads of Great Britain. There is no denying they are useful but are they worth the car costs? The RAC report that around 3 million cars are used once a week in the UK. An average driver can save £100 a year by finding petrol 5p less a litre. 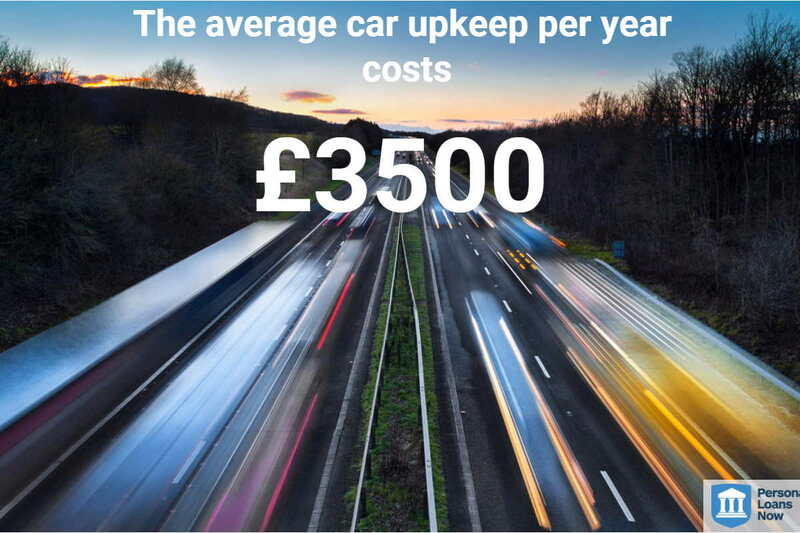 Running a car in the UK can add up to a large chunk of your income that could be saved if you decided to get rid of it. This is because car costs are very significant. There are other transport options available that would enable people to move around in a less costly manner. In this article, Personal Loans Now, a lender providing personal loans including logbook loans explores the expense of financing a car. What is the average cost of running a car? According to car website webuyanycar.com, the average cost per year to keep a car on the road is a whopping £3,500. That is a major yearly expense that could afford a family of four a beautiful two week holiday in the sun. People who live in rural areas understandably rely on a car to get them out and about. But for people that inhabit cities and large towns that is not always the case. When people need to replace their car with a new one it could be a good idea to think about how much they do need to own a car. You also need to think how well you can manage by using other means of transport. A person needs to ask themselves if they really need the car? Do they enjoy the convenience of hopping in and getting about and whether owning a car is just a habit. The RAC report that around 3 million cars are used once a week in the UK. A third of those are less than 2 years old. What are the pros and cons of giving up a car? A car can cost thousands of pounds a year to run through filling up with petrol, parking fees, maintenance costs and insurance. Not having a car would put plenty of money in your pocket. A person’s health would significantly improve by doing some physical exercise. They would have to move their body more, even if it were only a short walk to the nearest bus stop. These extra steps would have a positive effect on a person’s well-being. Driving a car can be extremely stressful during heavy rush hour traffic and finding parking is another high-stress activity. 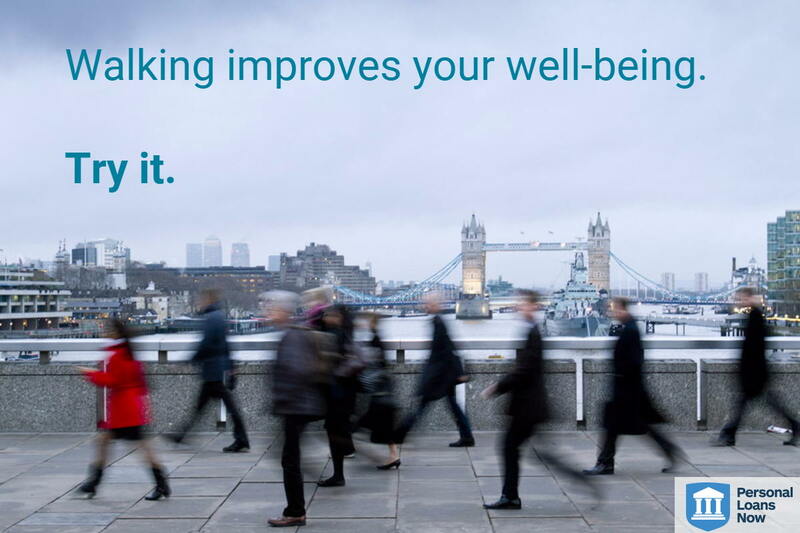 People who walk and cycle to work report to feel good during and after their exercise. You can feel good about yourself by reducing your carbon footprint. You will also be helping to reduce damaging emissions that pollute the environment. Not having a car can make some people feel less secure, should they need a car for an emergency. It means having to rely on public transport and adjusting plans to fit round timetables instead of hopping in and zooming off to your destination. Things like shopping trips will mean carrying shopping around. Trips to the tip and other places where you need to ferry goods would be harder to organise. You will have to brace the elements instead of running to a car and being exposed for a few seconds. 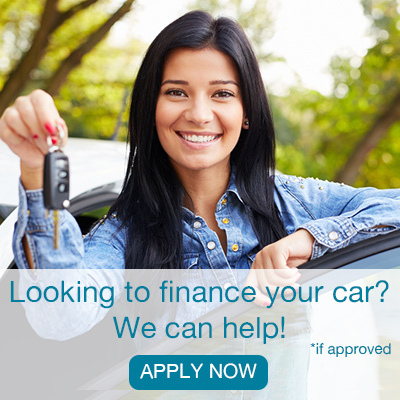 If you think it is absolutely necessary then consider taking out a best rate personal loan to help finance your car. What are some alternative ways of transportation other than a car? Cycling is a great way to improve fitness and overall health. 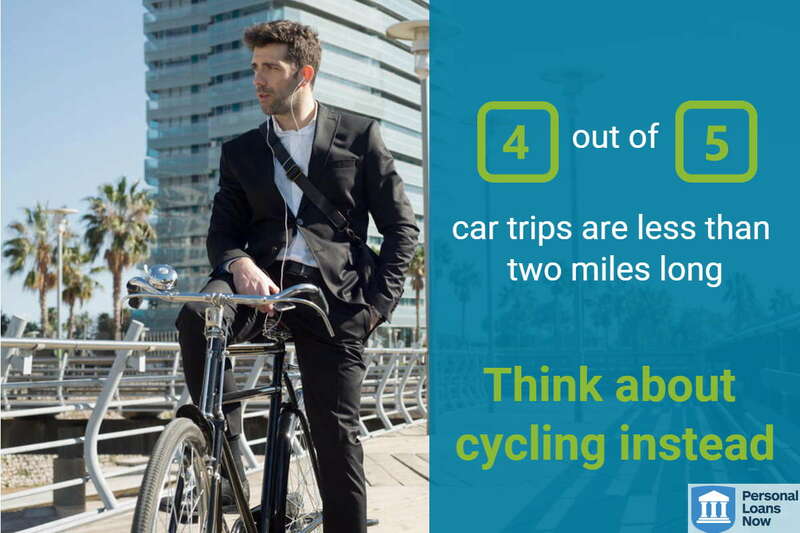 Research shows that four out of five car trips are less than two miles long and could easily be reached by cycling instead of using a car. Cycling is one of the easiest exercise regimes to fit into a person’s daily routine so money could be saved on a gym membership and fuel prices or bus fares. When a person lives in a hilly area, they should consider, for around £500, the option of buying an electric bike. This should help overcome the problem of strenuous exercise to help them with this problem. You might want to consider a personal loan to help you pay for the electric bike and Personal Loans Now will find you the best option. Car clubs allow people to borrow a car now and then when they need one. Cars can be rented by the day or even by the hour. This means that you only pay when you need a car and avoid all the car costs incurred all year long. Many big employers run work car schemes. These help people meet others who want to share the costs of the trip to work, or a person could arrange to travel with a colleague. School carpools are very popular and also help with the parking problems around schools. You can find car shares in your area on the internet. For short journeys, public transport will be cheaper than the car costs for a whole year. Consider buying monthly tickets to cut the costs further. Saver tickets for longer journeys should be booked in advance online to reduce the fares. If you don’t fancy the thought of relying on public transport, you could consider buying a scooter or a motorbike to get around. A 125cc motorbike will do 20 miles to the gallon meaning that a daily 20-mile work commute would cost as little as £5 a week. If the place that you needed to be was only one or two miles away, you could try walking. The health benefits of walking are immense. Consequently, you will burn off 100 calories per mile that you walk. You will not pollute the atmosphere by walking, nor will it cost you any money, except the expense to re-sole your shoes. If you are a person who can not possibly manage without owning a car, then you may want to consider ways to finance your purchase. 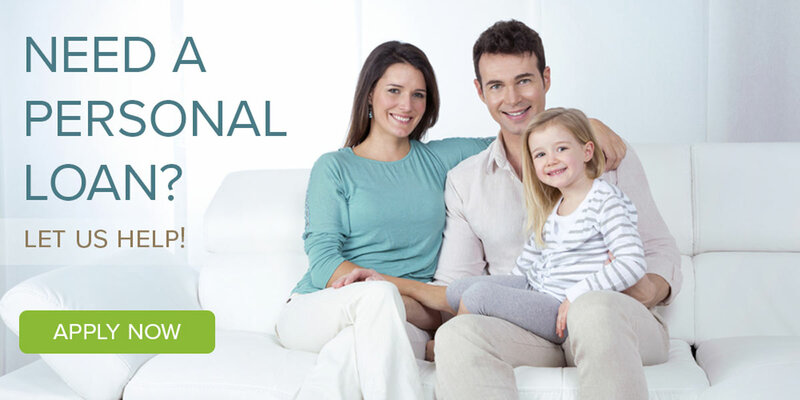 You can check out Personal Loans Now to find great car finance loans and deals to ensure that you can make the best amount of savings possible on your loan deal. But even if you do need a car, there are many ways that can be used to cut the costs of owning a car. By shopping around to get the best insurance policy deals, you could save a few hundred pounds a year. Fuel prices vary greatly depending on where they are but did you realise that a saving of 5p a litre works out to £100 saved for the average driver? By changing the way, a person drives they can save up to 33% of their fuel consumption. Running a car including all the car costs adds a substantial expense for many households. For some, it is a necessity that they cannot do without when they live in remote areas. Having a car can become a habit or just a convenience, and many cars are only used once a week. If more people considered whether they really needed a car to go about their business, then many could have more money in their pocket by not having the expense of running a car. For those who do need to own a car, they can check out good finance deals such as loans with good personal loan interest rates, leasing and save more money off the purchase of the car. There are many ways to cut down on fuel consumption and maintenance by following some good advice and searching around for the best fuel and insurance deals. All of these savings over the course of a year will be quite substantial and could mean a few hundred pounds of extra money in a person’s pocket and less personal loans UK. Overall, saving on car costs means a healthier and happy person. You can click here to read more about buying a new car online.